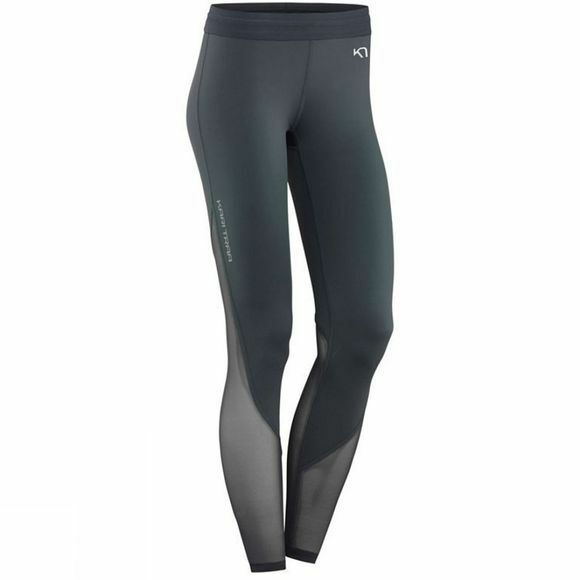 The Kari Traa Marte Tights is an ultra light, easily packable and highly breathable training layer. These soft training tights feature 4-way stretch and a quick drying fabric. 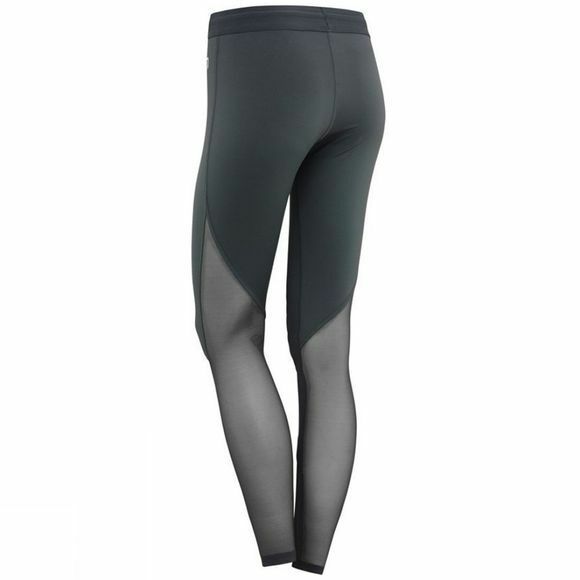 Large mesh panels on both the inner and outer sides of the legs optimize moisture transport during intense workouts.